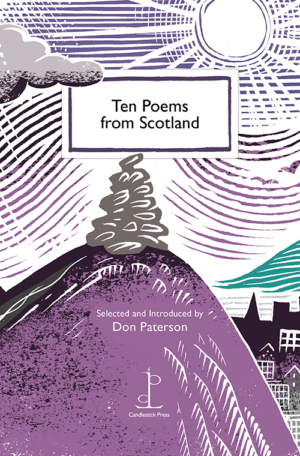 The ten poems in our revised and updated edition offer a taste of the poetry of Scotland. Some poems explore ideas around identity and change, exile and belonging. Others focus on landscape and place, or are principally about language itself. As Don Paterson writes in his vivid introduction, Scottish poets “…excel, I think, at the anti-baroque: leaving words standing so sharp and stark and bold on the page that you can hear the wind whistle round them”.